HBS Carpet cleaning is proud to announce their appointment as carpet care advisors under the recently launched Wool Owner’s Warranty (WOW) scheme. The scheme has been launched by The WoolSafe Organisation and several high-end wool and wool rich carpet manufacturers to help owners of these products maintain their carpets to the highest possible standards. Our local Trading Standards Department has a scheme that endorses businesses, that after thorough inspection, they trade honestly and fairly and that they can be trusted and relied upon by the consumers, whether they are members of the public or commercial entities. Each member has to constantly demonstrate a high-level of service standards and work within all the relevant consumer laws. We have freepost feedback forms for customers to complete and return to Trading Standards to help ensure that all criteria is met. Please ask our technicians for yours, when they complete your service. In 1998, The WoolSafe Organisation launched an accreditation scheme for professional carpet cleaning companies, called The WoolSafe Certified Operators programme, to counter unqualified cleaners who give the carpet cleaning industry a bad name. Independent carpet cleaning companies, franchisees and in-house carpet cleaning contractors are eligible to become members of The WoolSafe Certified Operators. They must be fully trained in all carpet cleaning techniques, have been in business continuously for a period of at least 5 years and be a member of a recognised professional or trade association related to the cleaning industry. They must attend The WoolSafe training course, pass the exit exam and meet other requirements relating to their business and professional associations. 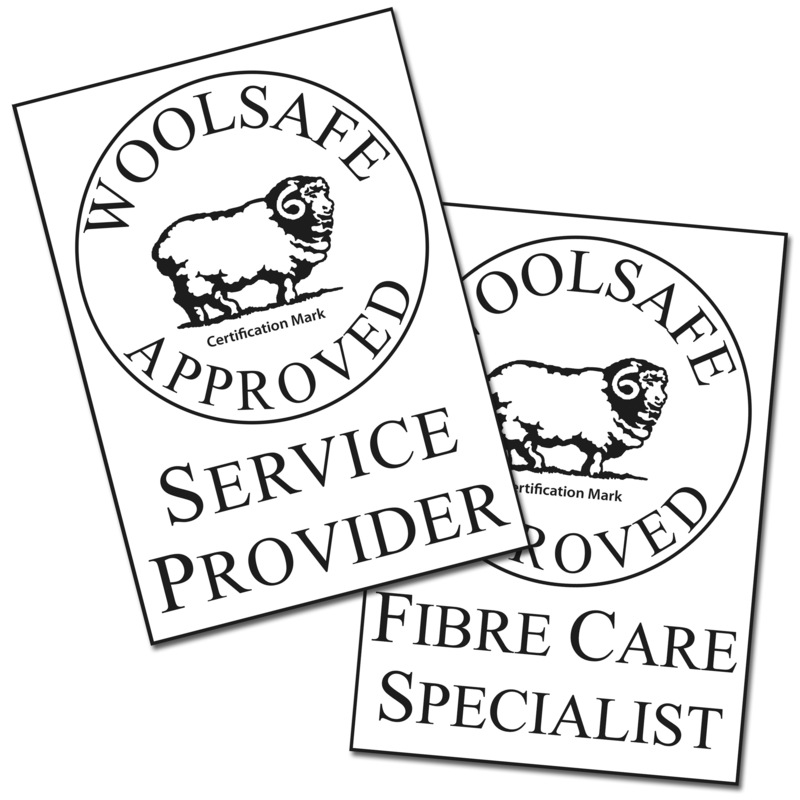 Certified operators undertake to use The WoolSafe-approved products. At HBS Carpet cleaning, we are proud to have gained the status of senior member of the NCCA. Being a member of NCCA, your valuable carpets and upholstery are safe in our hands. 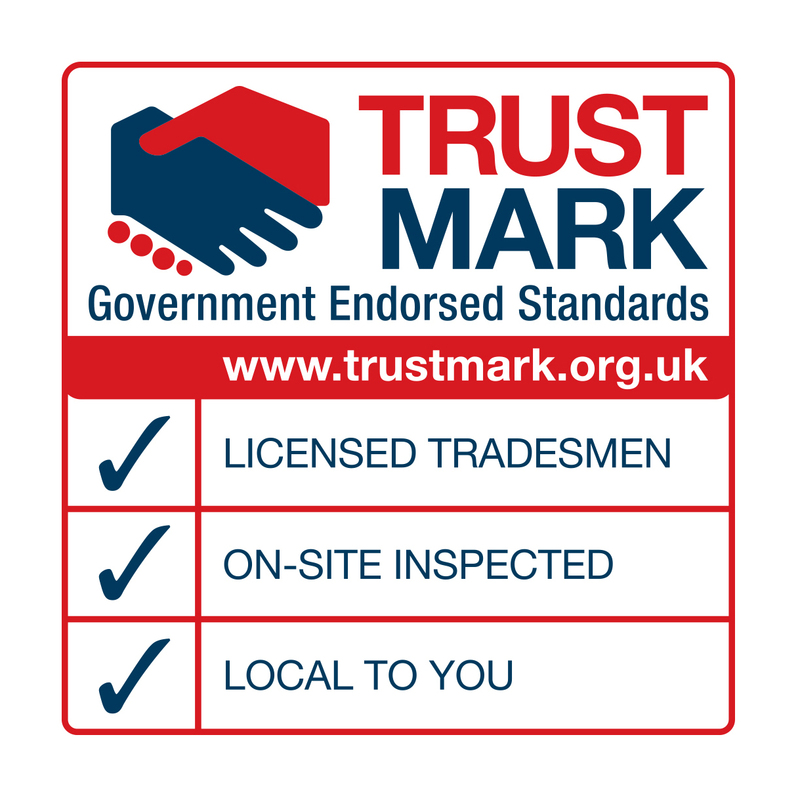 Our most recent accreditation was gained when we were approved and accepted into the TrustMark scheme. It is the only scheme of its kind in the UK that is endorsed by the government. It is focused on providing consumers an environment where they can be sure that all suppliers listed are fully trained, trusted, and insured. All members are actively monitored and assessed to ensure they meet, (and often surpass), the criteria required. The carpet cleaning industry works closely with BSI to implement a new standard that ensures that all areas of the industry have a laid out standard to work too. It clearly lays out what technicians should and should not do when delivering their service, thus, ensuring that the consumer receives a constantly high service that is both efficient and safe for all.